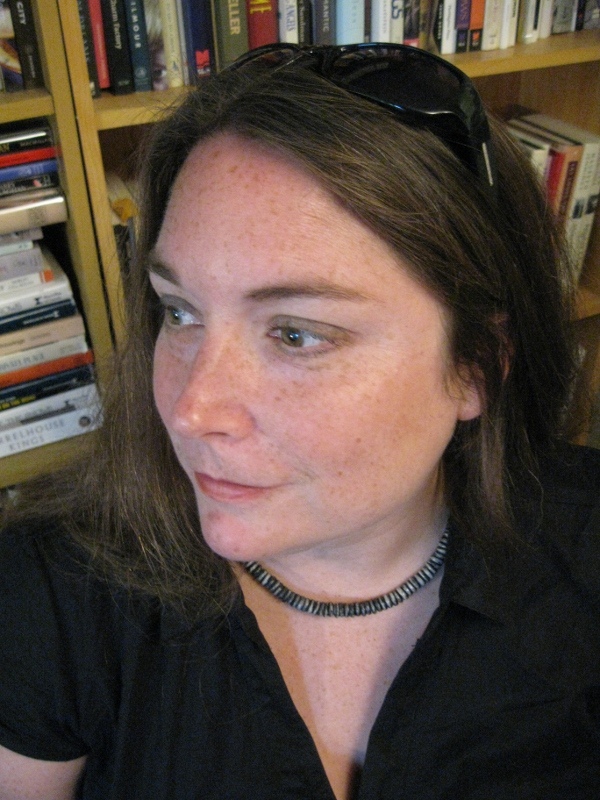 Amy Lavender Harris is the author of Imagining Toronto (Mansfield Press, 2010), which was shortlisted for the Gabrielle Roy Prize in Canadian literary criticism and won the 2011 Heritage Toronto Award of Merit. She is at work on two books, with publishing details forthcoming. Amy teaches in the Department of Geography at York University in Toronto, Canada, and in the Chang School of Continuing Education at Ryerson University.